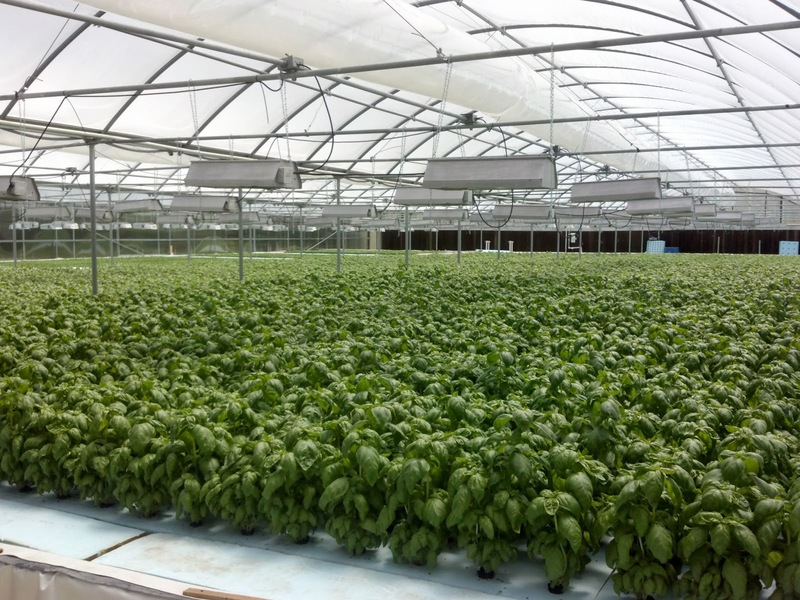 Greenhouse and controlled environment agriculture growers who are participating in USDA’s GAP program are expected to have an easier time meeting Food Safety Modernization Act rules. The burden of proving a grower is exempt from the Food and Drug Administration’s Food Safety Modernization Act’s rule falls squarely on the shoulders of the growers. 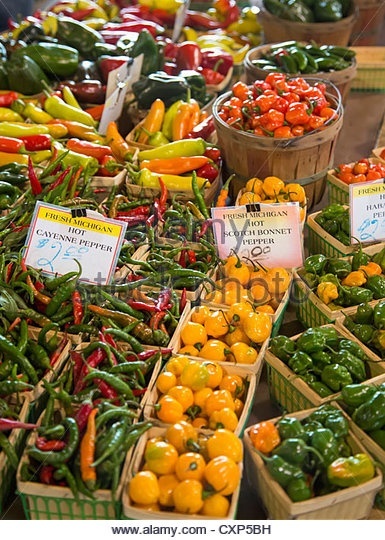 Phil Tocco, food safety educator at Michigan State University Extension, said there are growers who will be exempt from meeting the Act’s rules. As pressure on fresh water supplies increases, more growers will look at recycling their water. 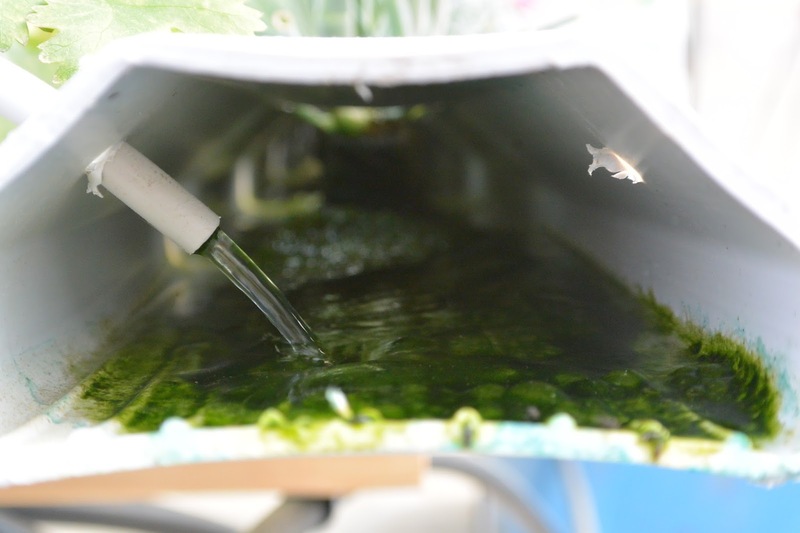 Recycling water can add a whole range of challenges that growers may not have had to deal with before. Speakers at this year’s Cultivate’15 discussed some of the issues growers may face when recirculating and treating irrigation water. As drought conditions worsen along the West Coast and wildfires scorch many parts of the country, water continues to be on the minds of the public, government officials and water regulating agencies. Environmental disasters like the recent wastewater spill from an abandoned Colorado gold mine into the Animas River also add to the concerns about water availability and water safety. horticulture issues related to biofilm and disease control. produces nearly one-fifth of the United States’ entire agricultural output. When does irrigation water need to be treated? Hort Americas to talk about greenhouse water issues and water treatment. one water source that is better for greenhouse irrigation than others? very clean source of water. relatively clean starting point in regards to a water source for irrigation. treatment to get it to an acceptable level in order to grow your crops. the type of crop impact the need to install a water treatment system? of a water treatment system a grower is going to need to install. entire greenhouse. It stays where it started. 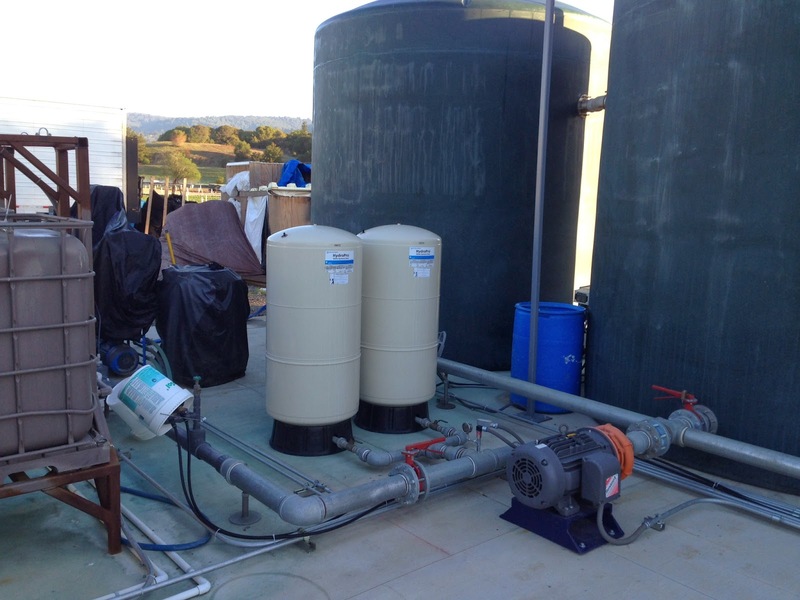 water treatment system you are going to install. 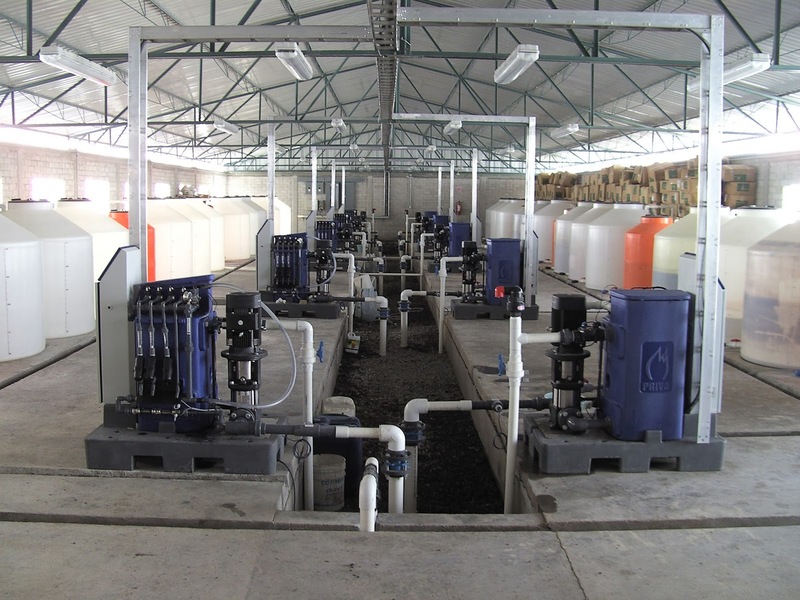 type of water treatment system he will install. Photo courtesy of Eden Farms Inc.
because those would all add to the cost of production. water or you are going to need someone who knows how to make that water better. should a grower have his water tested? testing on a weekly basis if not more often. Photo courtesy of Priva North America Inc.
day’s worth of irrigation water? having enough clean water for an irrigation cycle. supports. Once that size is exceeded another unit is needed. or one area of production, it’s not going to wipe out the whole crop. can at least rely on the second unit to irrigate his plants. 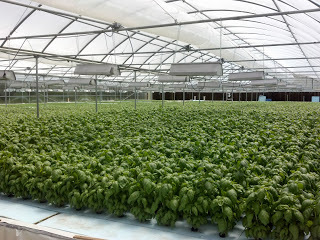 a water treatment system, what factors do most greenhouse growers overlook? basically when the water has already been filtered through it. strictly to make sure the system operates at its optimal capacity. Priva North America Inc., (903) 562-7351; http://www.priva.ca.